A 16-year-old boy has been charged with wounding with intent to cause grievious bodily harm after a man was stabbed in a park, police confirmed today. The 18-year-old man was found stabbed in Horsham Park on Thursday (May 10), police said. 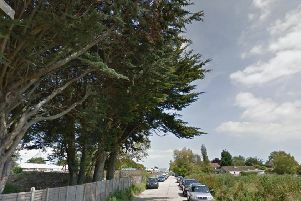 Police said the 16-year-old boy, who cannot be named for legal reasons, has been bailed to appear before Worthing Youth Court on Thursday, May 31 at 10am. Witnesses should contact police on online or call 101 quoting Operation Author.